You're dedicated to crafting premier loudspeakers for diverse applications. And you’re driven to stay at the forefront of sound technology. 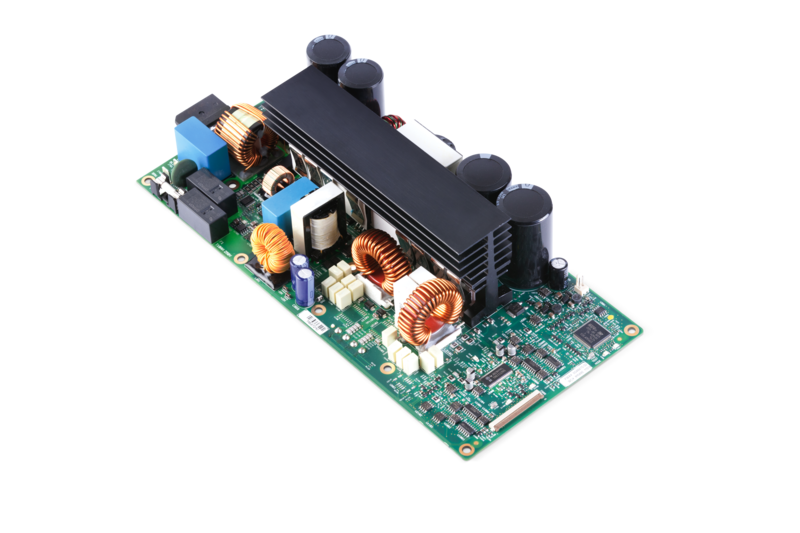 To meet the demands of the latest industry trends, you need an embedded amp solution, backed by a like-minded partner. Introducing the EMPOWER Amplifier. This is your chance to take advantage of our patent proven technology, in an embedded format. So you can deliver powerful sound that rivals even our top-of-the-line rackmount amps. Quality and clarity of sound that meet the standards of even the most discerning audiophile. A renowned reputation among buyers. With the power of Crown inside, your systems will have double the brand appeal when a purchasing choice is made. Our exclusive DriveCore™ technology, for maximum power with minimum space requirements. Concierge-grade integration and support from our industry experts, to ensure that EMPOWER is adapted appropriately to your configuration needs. Crown’s exclusive DriveCore technology ensures awesome performance for your system. COMPACT SIZE: EMPOWER Amplifiers are uniquely designed to nest neatly into virtually any loudspeaker configuration. RELIABILITY: Integrated protection includes clipping, temperature, shorted/failed driver, over-current, and over/under voltage — so you know your amp is built to last. 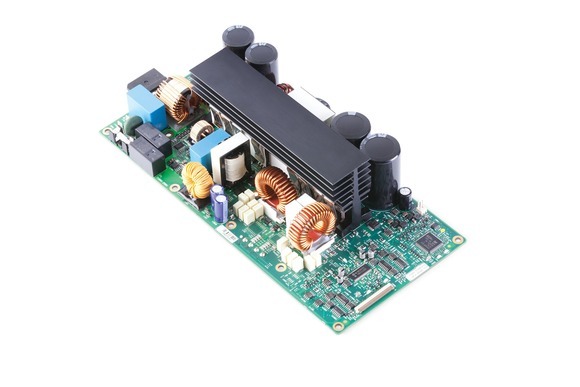 EFFICIENCY: With streamlined power delivery, EMPOWER amplifiers are EuP compliant. Active loudspeakers are the new must-have, but embedded amps have left much to be desired. Until now, only Crown technology gives you and your customers measurable, consistent performance, plus long-term reliability. Let us consult with you to find just the right combination of EMPOWER options for your speaker system and application. For more information on EMPOWER by Crown, contact us.